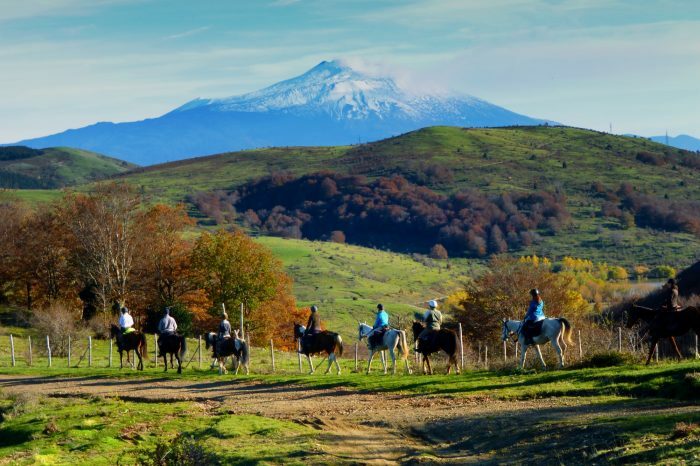 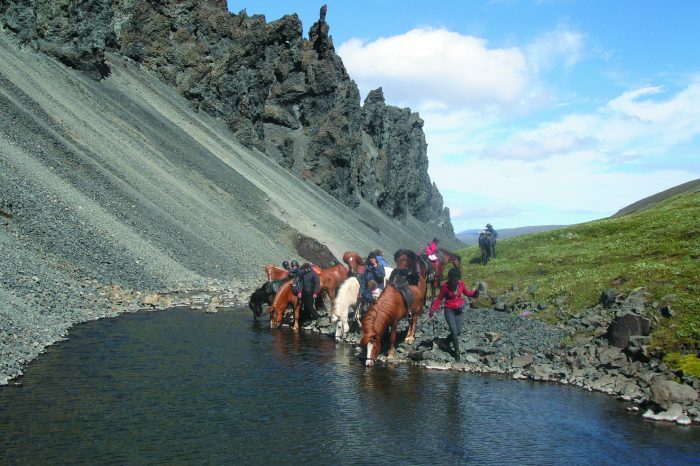 Italy riding vacations combining great food and drinks through Sicily’s natural parks, including Mount Etna, on well trained Sicilian horses. 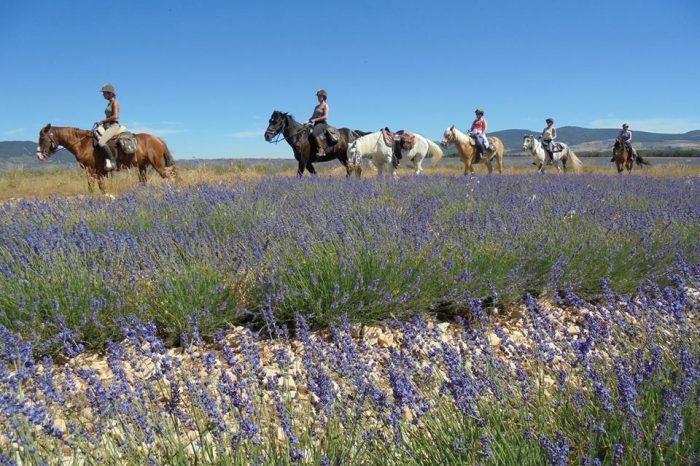 Inn to inn riding vacations in Provence, France through areas painted by Van Gogh and with rich foods and wines. 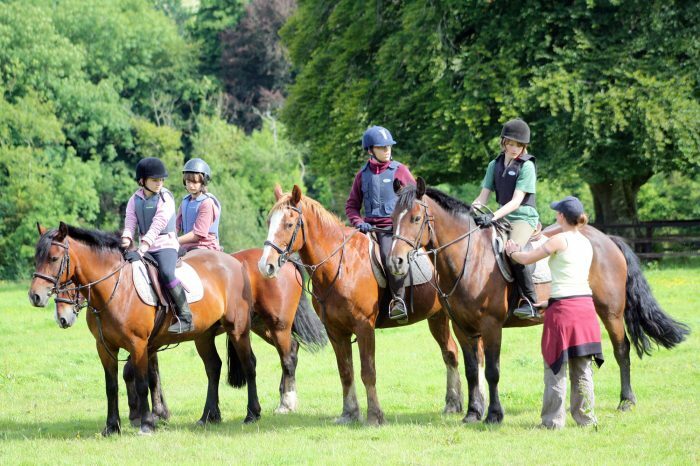 Ireland equestrian vacations and teen riding camps on a working Irish Stud farm in Tipperary, with excellent cross country jumping for all levels in a warm, relaxed and friendly atmosphere.